You've never seen a phone like this before. Sync your existing contacts from your smartphone or Outlook in realtime. Easily re-label your phone without breaking out the whiteout. Be heard like you’re in the same room, even when you’re across the country. 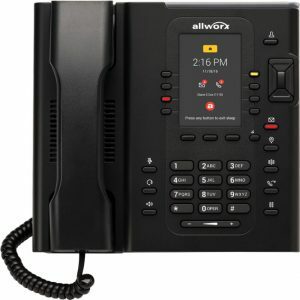 Control your desk phone from your smart phone. Like magic. The Verge 9312 supports Bluetooth headsets and Bluetooth handsfree. Designed from the ground up for Smart Phone Users. Connect the Verge in-line with your desktop computer with no loss of speed. 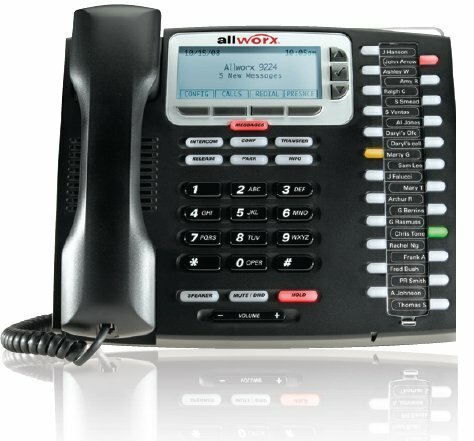 The 530 is SIP Only for Maximum Savings and Flexibility. 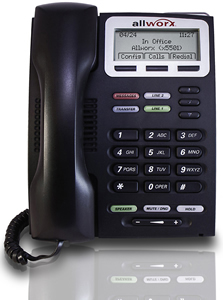 The 320 is SIP Only for Maximum Savings and Flexibility. 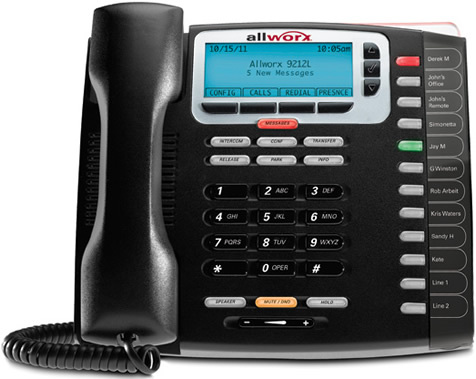 Gain powerful insight into your calls with Allworx View! 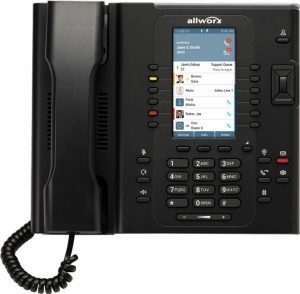 Eliminate manual entry by integrating call data into your existing workflow. 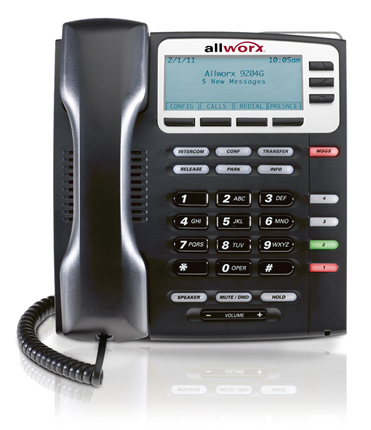 Take the Allworx Experience on the go with Reach for your iOS or Android Phone! One location or one hundred locations, or anywhere in-between. 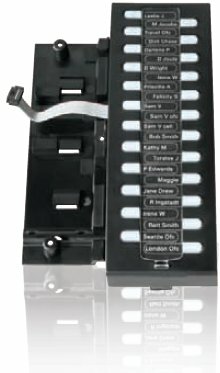 Models designed for up to 20, up to 50, and up to 180 users per site. 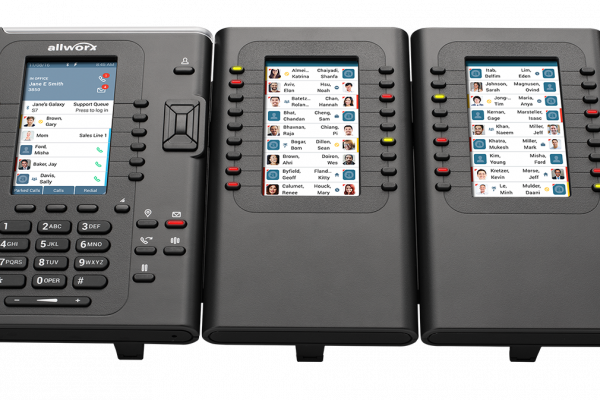 Users can hot desk to any phone or have multiple assigned phones. 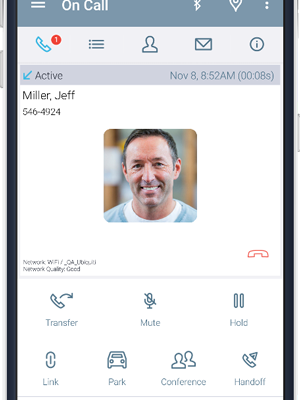 Receive copies of all of your voicemails as emails. Standard.